This is an avocational course. This course makes no promises or guarantees for you to find work in this alternative modality, nor does it certify you to become a Bach Flower practitioner. You must check with your own licensing boards in your city, county and state for what you can and cannot do in your area. The Reiki Center of Venice offers the Bach Flower Certification to those interested in using natural essences in their healing sessions. Bach Flower was created by Dr. Edward Bach, an English physician and homeopath in the 1930s. Although similar in many ways, Bach Flower remedies are different than homeopathic remedies. The main difference between the two is that homeopathic remedies are diluted as many as 200 times while flower remedies are usually diluted only six times. This makes the homeopathic remedies much more powerful and should then require the help of a trained homeopath while the flower essences are considered much safer for self treatment and usage. Health (both in body and spirit), Dr. Bach felt that we could all live longer and healthier lives. There are a total of 38 remedies that were created by Dr. Bach. 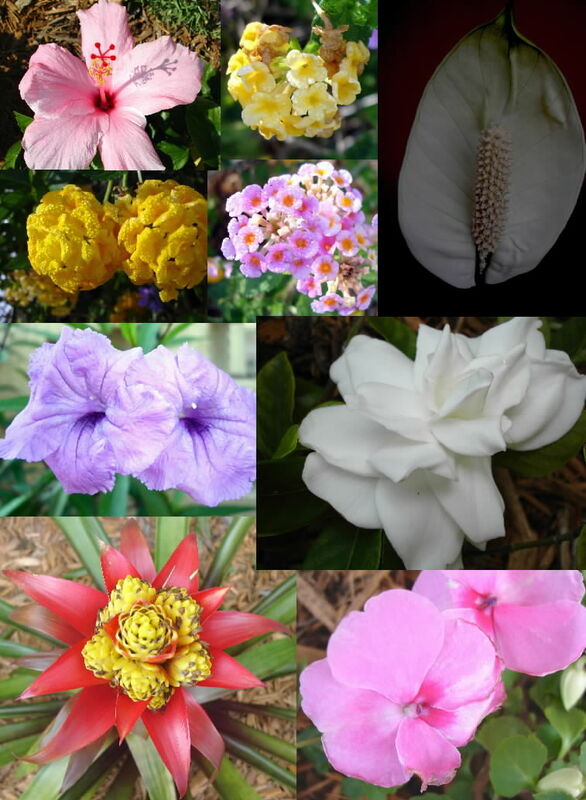 The remedies created and used in the Bach Flower course are simple, safe and effective. The essences use the natural energy of each flower to help to bring balance to mind, body and spirit. Essences work on the emotional body to help bring about a greater harmony, understanding and acceptance. The 38 Bach Flower Remedies are further divided into 7 groups: Fear, Indecision, Insufficient interest for the present, loneliness, excessively influenced by external ideas and personalities, dejection and desperation, and having an excessive concern for the wellbeing of others. The course is approximately 120 hours in length. This course that will cover the 38 Bach Flower Remedies and the History of Dr. Bach, How to make a Bach Flower Remedy. Bach Flower Remedies for Adults, Bach Flower Remedies for Children, Bach Flower Remedies for Pets. About the Bach Flower Remedies. Each of the Bach Flower remedies is handmade in the United Kingdom and preserved in organic brandy. The company is based on spiritual values and principles and offers customers high quality essences. The company’s philosophy states that it is only through the work that each of us chooses to do to raise our own personal level of consciousness that the collective consciousness of humanity will be strong enough to be able to create a new reality of Peace and Love in the years to come. The essences are a co-creation with the Ascended Realms, Devas, Nature Spirits, the Angelic Kingdom and our own Higher Selves. Order the Coursework only is available (without remedies) for only $150 plus $13.99 U.S. postage and handling. Total $161.99 Includes one book, coursework and certification. ***You must buy the Bach Flower Remedies on your own. $150 plus $13.99 U.S. postage and handling. You must buy the Bach Flower Remedies on your own. "I am writing to let you know I have received my course (manual) book. It is absolutely beautiful.! The moment I saw the cover I immediately thought this is one of the most beautiful book covers I have ever seen! The energy on your book is incredible! Thank You for writing this book! " D. D.